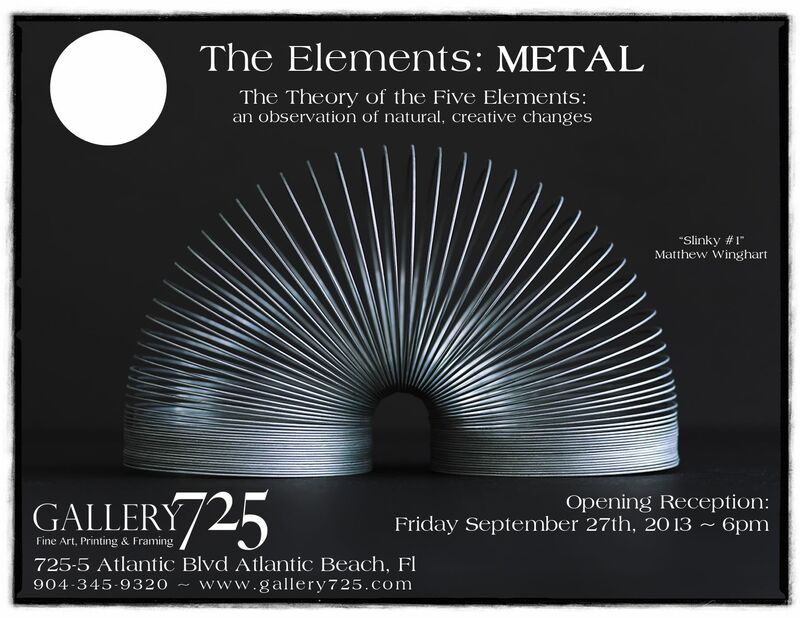 Thank you to everyone who joined us at the Opening Reception of “The Elements: Metal”! Fantastic show!! Good time for all! Thanks Leilani for the photographs!!! 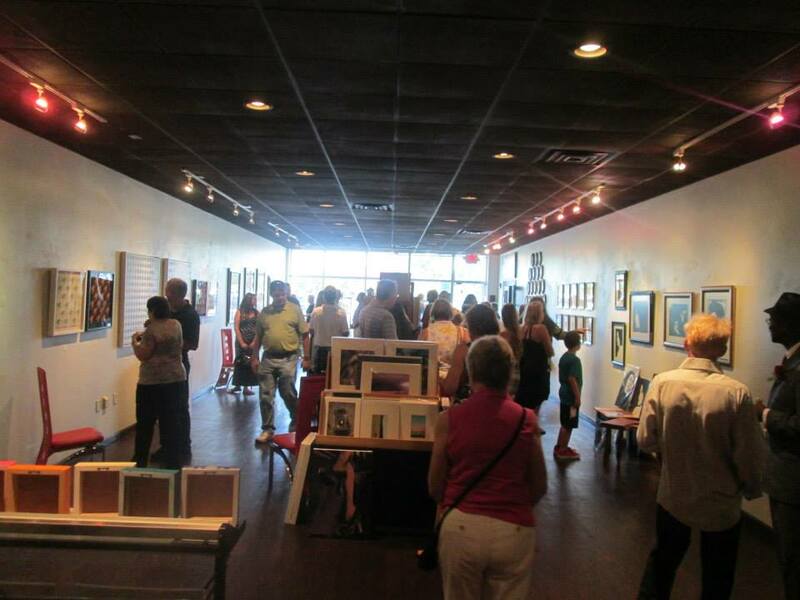 The “Artists Free for All” a huge success! Thank you so much to our artists and the art lovers who came out to support the “Artists Free for All”! 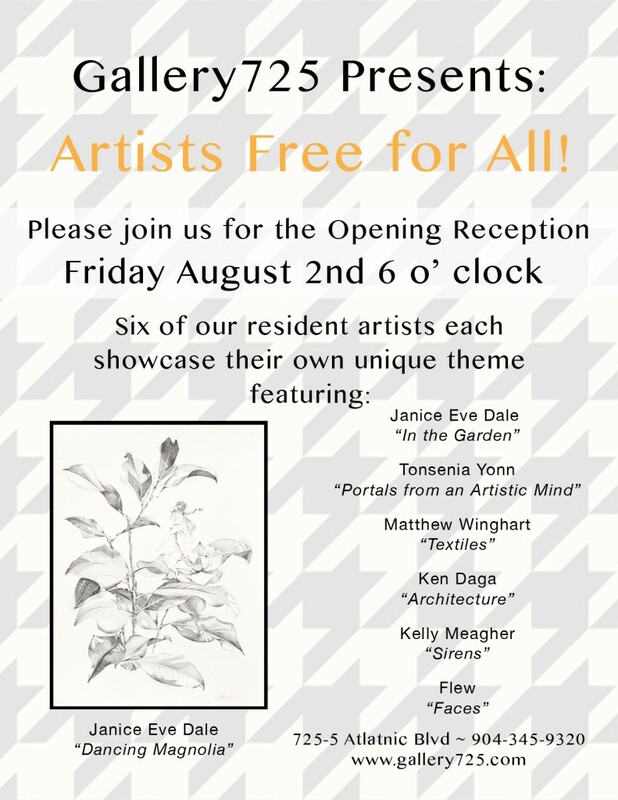 Artists Free for All – Friday August 2nd 6pm! 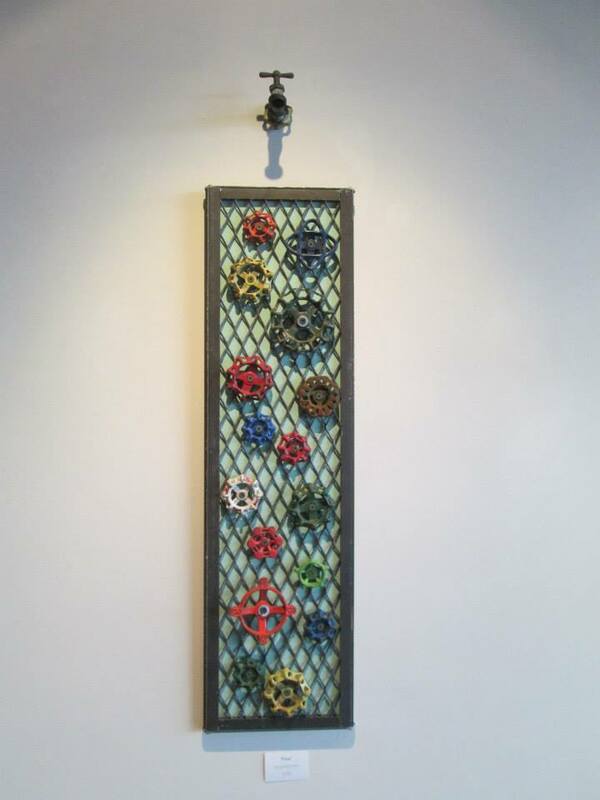 Presenting the Artists Free for All at Gallery725! Six of our resident artists showcase their own unique theme. 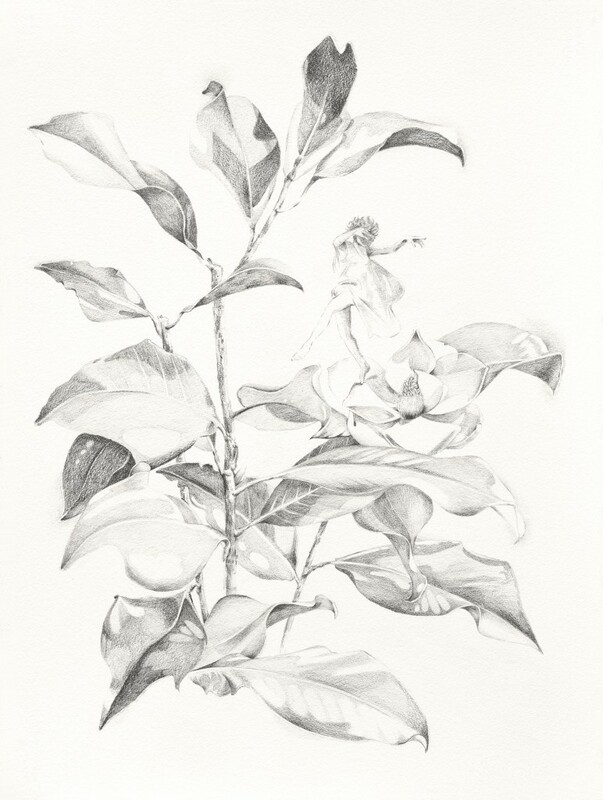 Janice presents a series in which she uses graphite and ink to study the beauty of the natural world and the human figure. Former Senior Creative Director of Calvin Klein Cosmetics & former Art Director of Vogue Magazine, Janice is new to the beaches of Jacksonville. 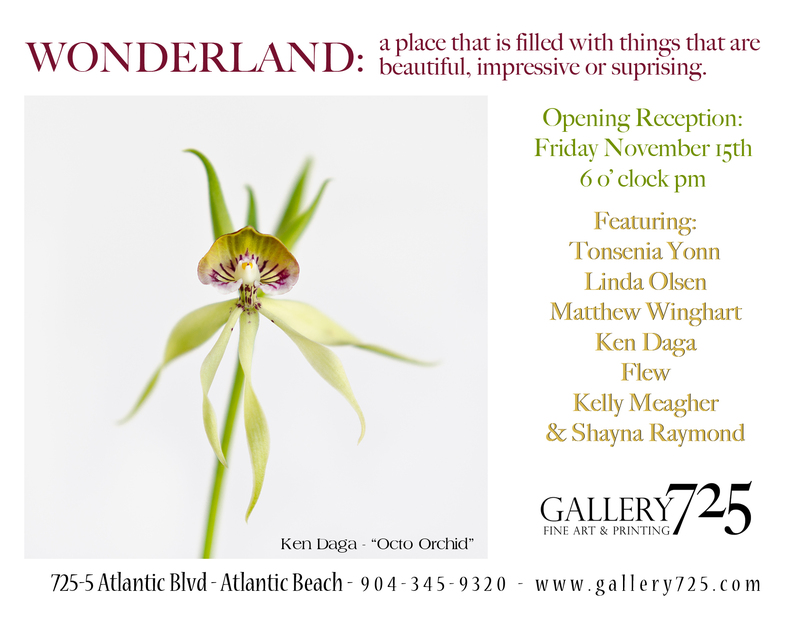 We are excited she is a part of Gallery725 and are looking forward to showcasing her newest works. 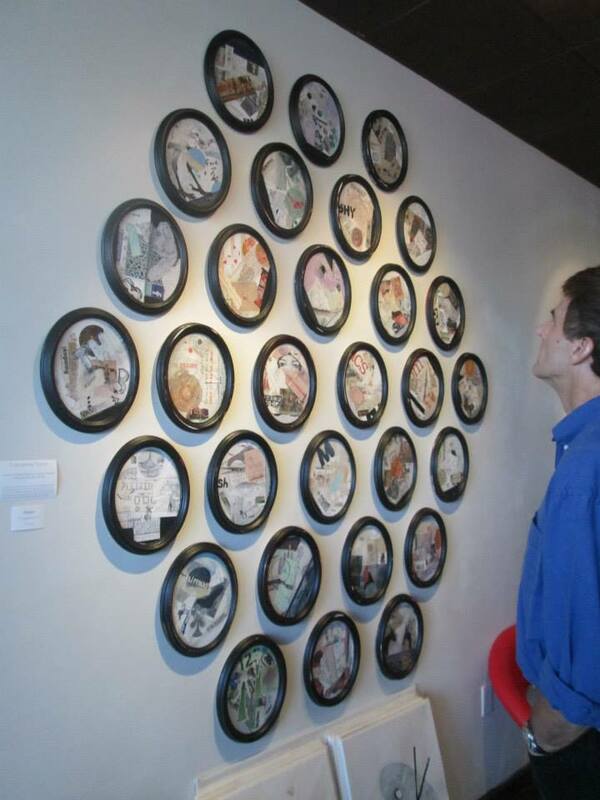 Tonsenia’s Portals from an Artists Mind highlights small scenes from the mind, portals to another world. 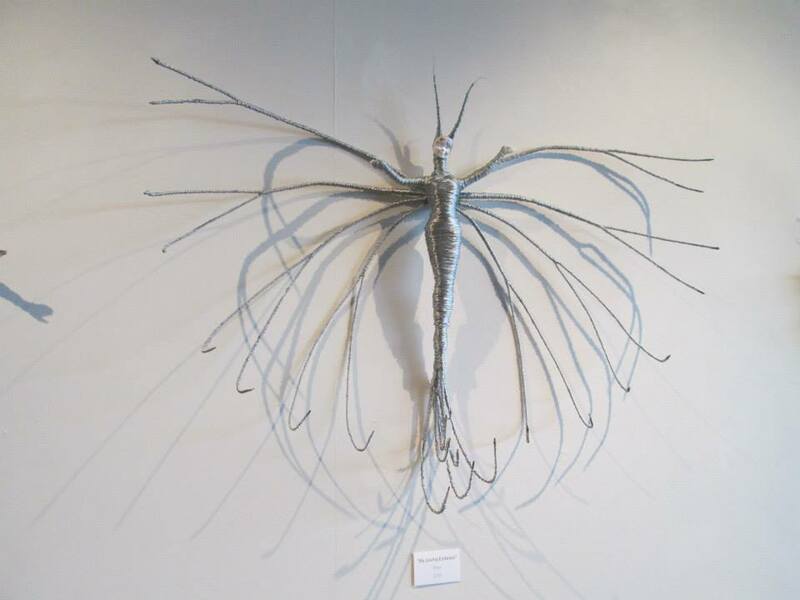 Tonsenia Yonn is a mixed media artist whose love of her natural surroundings, organic textures and the unexpected combine to create an innovative and unique style. 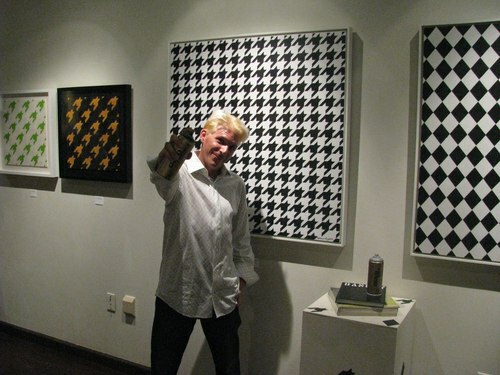 Matthew will explore classic textile patterns and present the large format pieces in acrylic lacquer spray paint. 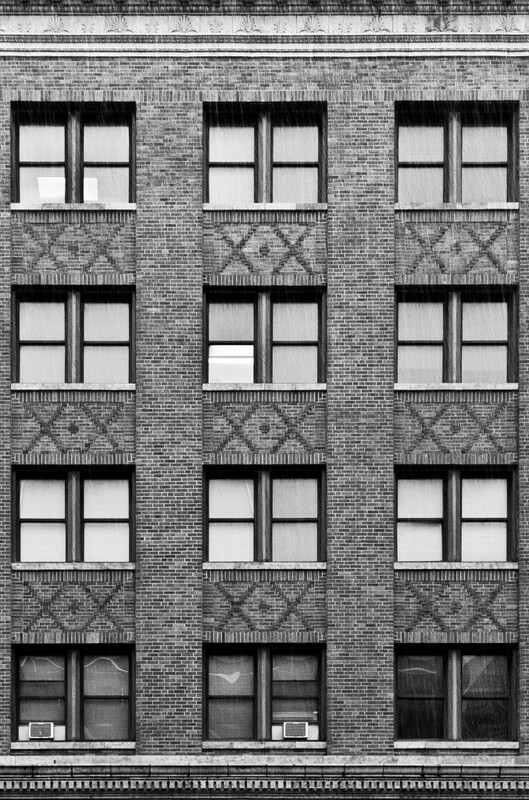 He graduated with a degree in Commercial Photography from Ohio Institute of Photography and holds a BFA in Photography from the University of Dayton (Ohio). 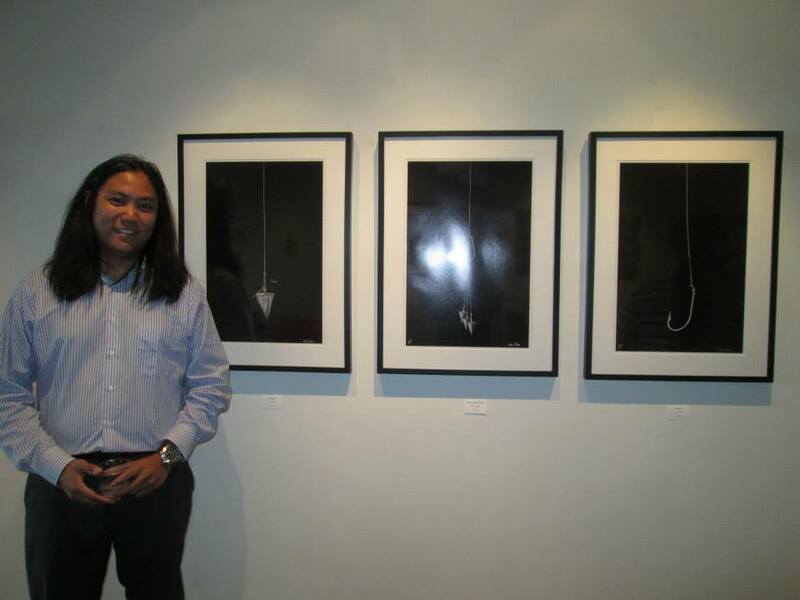 Ken Daga was born and raised in the Philippines, he has been in the Jacksonville area for the past 3 years, where he earned a BFA in Photography. His architecture series is an exploration of buildings along the East Coast of the US and a unique way of presenting these huge structures. 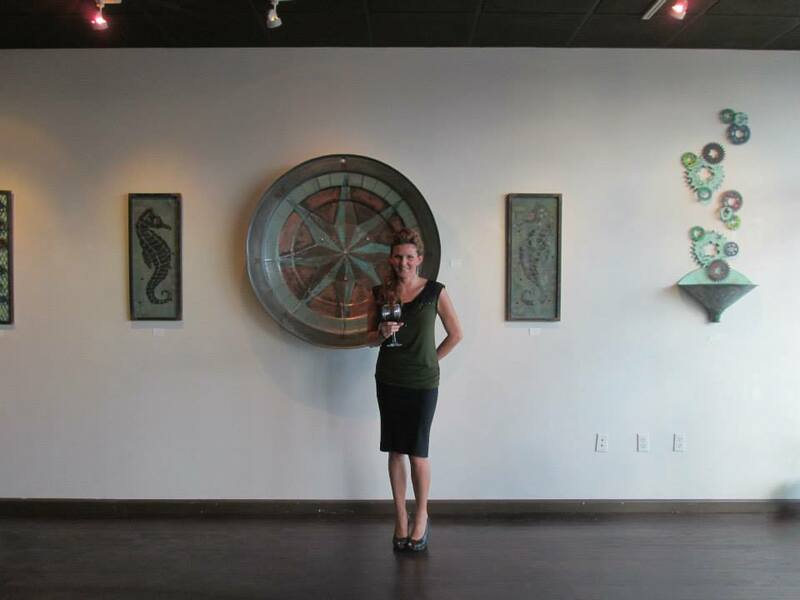 In her series “Sirens”, Kelly examines the mythology of the Siren in various cultures. 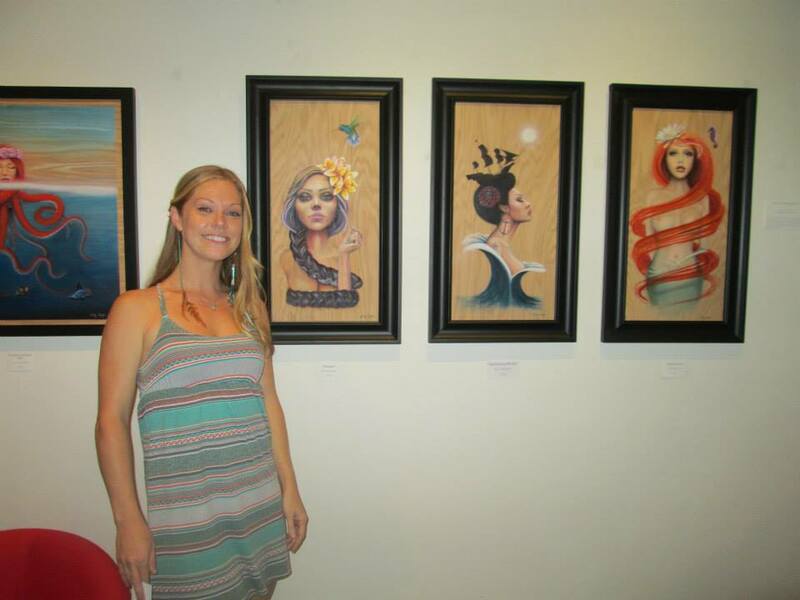 A graduate of Savannah College of Art and Design, Kelly now splits her time between Rincon, Puerto Rico and Jacksonville where she is continually surrounded by the beautiful ocean waters to inspire her works. Using the juxtaposition of contrasting imagery as a central theme, Flew creates pieces that explore ideas of light and dark, chaos and order. 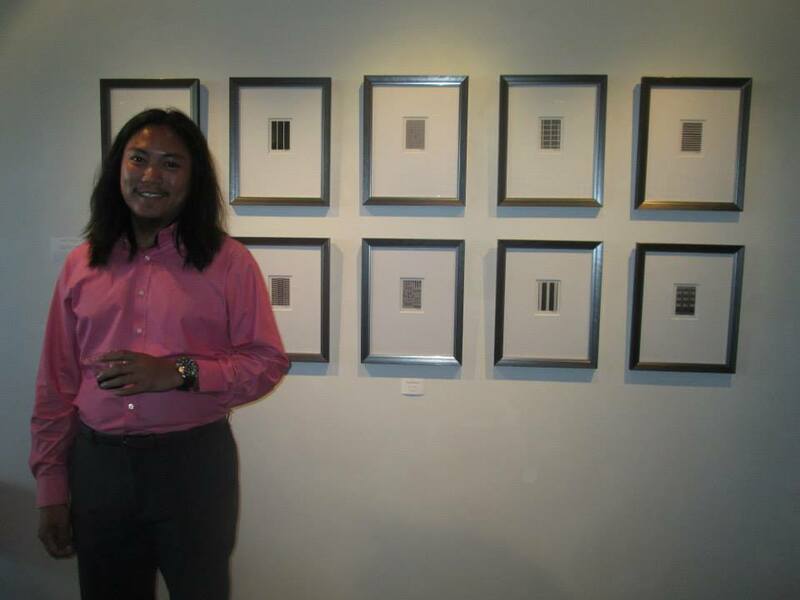 Frank Lewis, a native of Florida, creates works using a technique involving the layering of inks, including sumi ink.